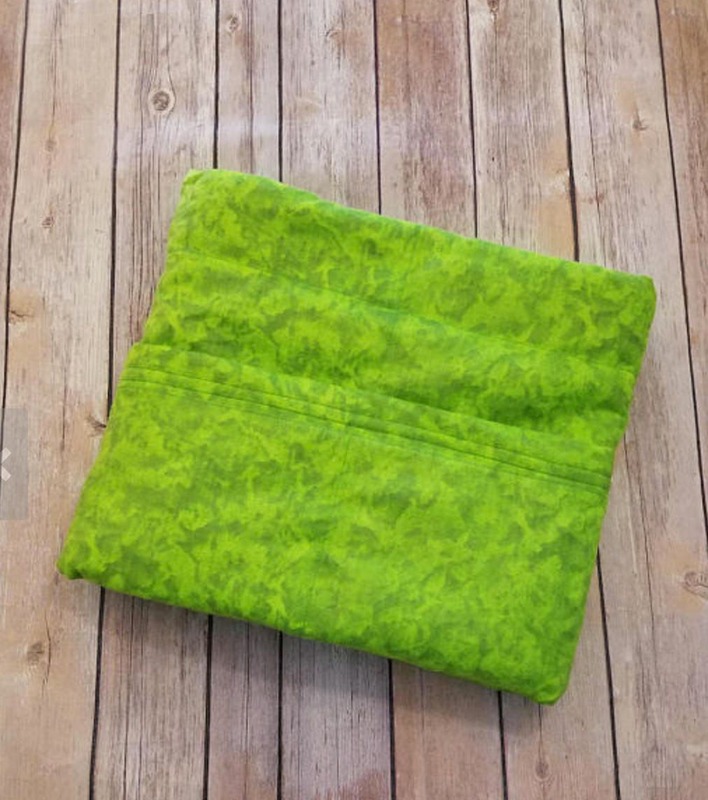 Solid Color, Weighted Blanket, Lime Tie Dye, Up to Twin Size 3 to 20 Pounds. Calming, Heavy Blanket, SPD, Autism, Weighted Blanket. SOLID COLOR Weighted Blanket. 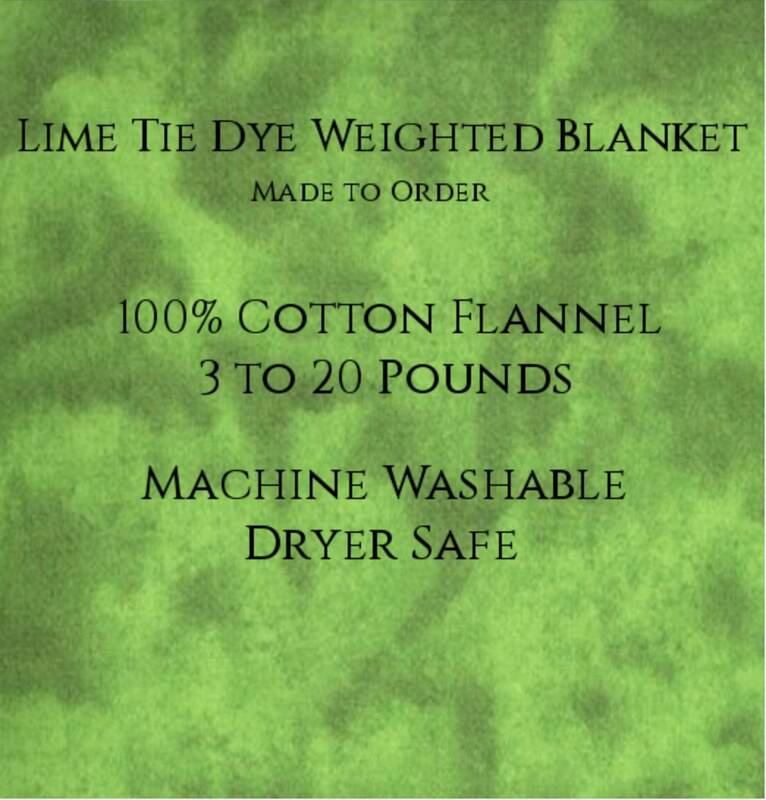 This listing is for a Lime Tie Dye Blanket. If you wish to have a different color backing please contact prior to purchasing to ensure there is enough fabric in the color you want the backing fabric to be. Please note that all pictures were taken with natural light. Color representation on your computer screen may be different than actual fabric color. Color may vary slightly upon delivery then what is pictured in listing. Great blanket, great communication. Amazing company.